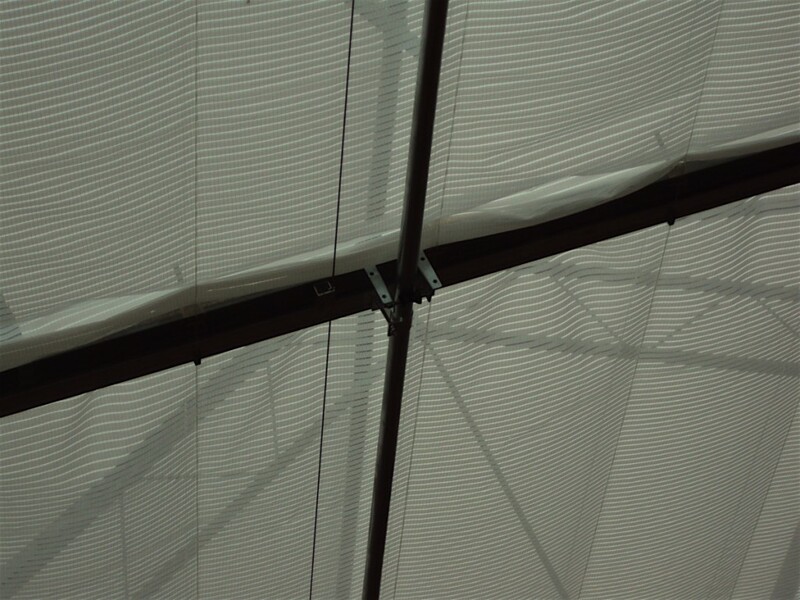 A crucial aspect of climate control in a greenhouse, in (sub) tropical areas, is the use of retractable shading screen. 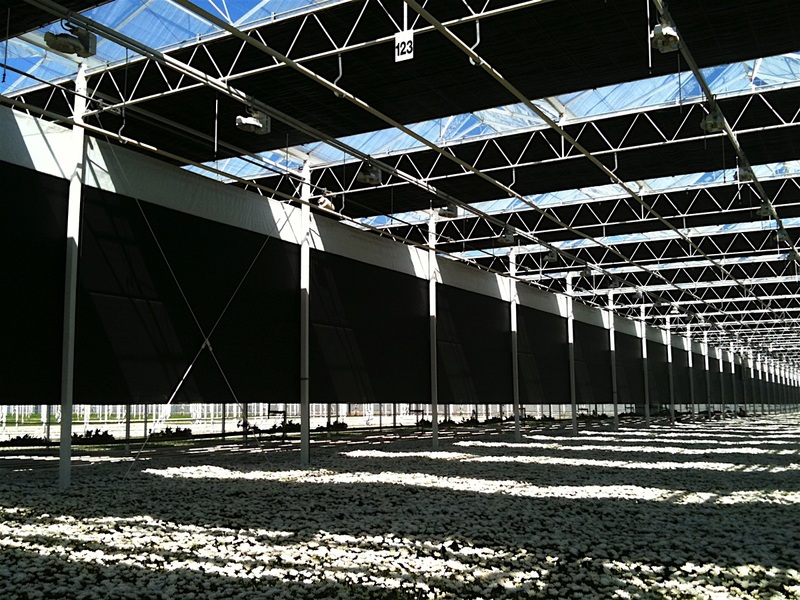 Retractable shading screens enable the grower to take out the ‘peak’ moments of sunlight and heat during the day. Reducing these moments is reducing stress moments for the plants, resulting in a better quality crop and higher production yields. We are proud to announce that the leading Dutch company ‘Luiten Shading’ is now an officially member of our network of partners and suppliers. This partnership enables us to offer our clients with an even more complete package of greenhouse and climate control solutions. ‘Luiten Shading’ was founded 25 years ago and has since developed into a world leading company in greenhouse shading and screening. The company designs and supplies screening solutions for companies all over the world. 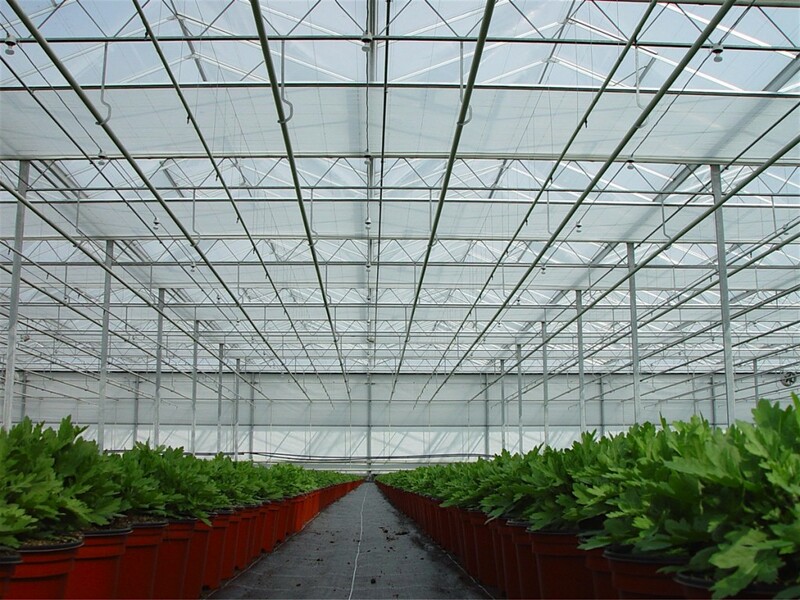 With the established expertise of Luiten Shading we can offer our clients the most effective and efficient screen or shading solution for their greenhouse. All of these high-tech installations can be fully integrated in existing greenhouse systems, new greenhouse constructions as well as in- or on top of our ‘Alma’ Greenhouse system. Your screen installation can be controlled as a ‘stand-alone’ unit, in an existing control system or can be integrated in our Sercom climate control system. 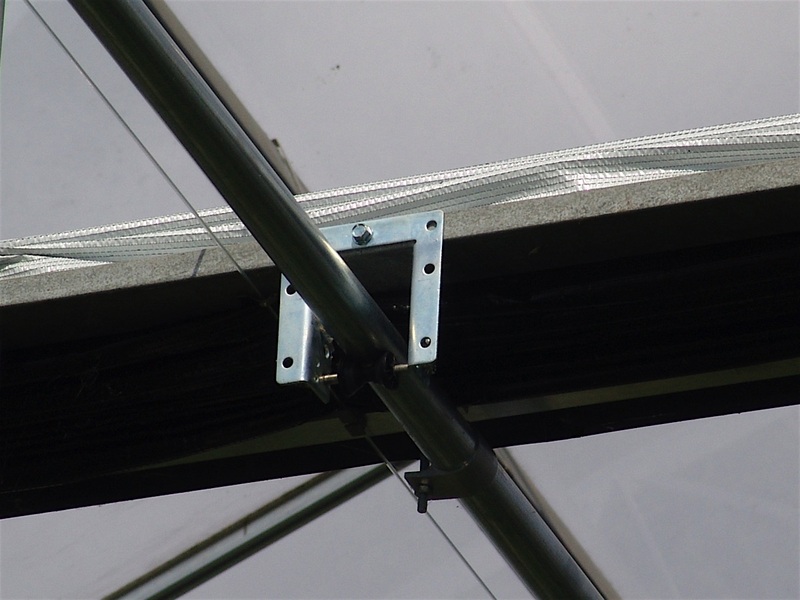 With our Sercom control system the screen installation can be controlled by a variety of climate variables, such as; greenhouse temperature (warm or cold), light intensity, rain, wind or simply time. Outside shading systems are installed for creating optimal cooling conditions. Especially in hot climate areas, outside screening is the best solution to keep the sun and heat from entering into the greenhouse. 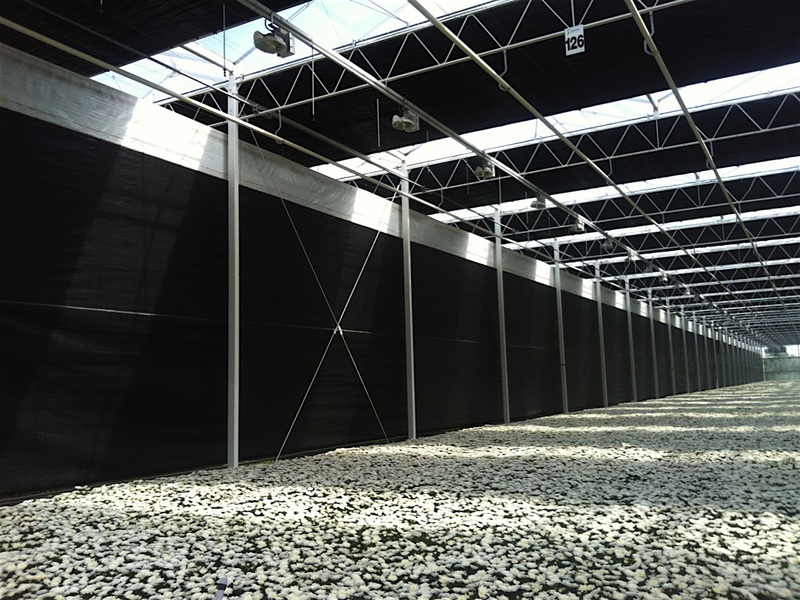 We have designed a special outside screening system for our Alma greenhouse, making it the perfect solution for (sub) tropical regions, where climate control is required. 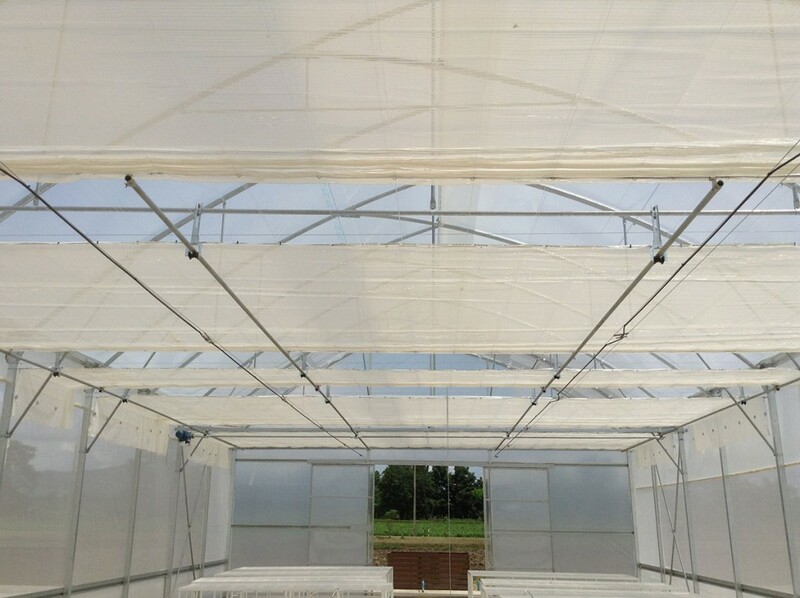 The screening structure is built on top of the greenhouse and is thus preventing the sun and heat from entering through the plastic of the greenhouse in the first place. This in contrast with screening inside, where the sun and heat still enters through the plastic into the greenhouse, and thus build up heat inside. Another great advantage of our outside screening system is that the screen does not block our fixed-ventilation opening in the top. Airflow is therefore guaranteed at all times, whether the screen is open or closed. If an existing greenhouse structure is in place and outside screening is required, we can design tailored systems. 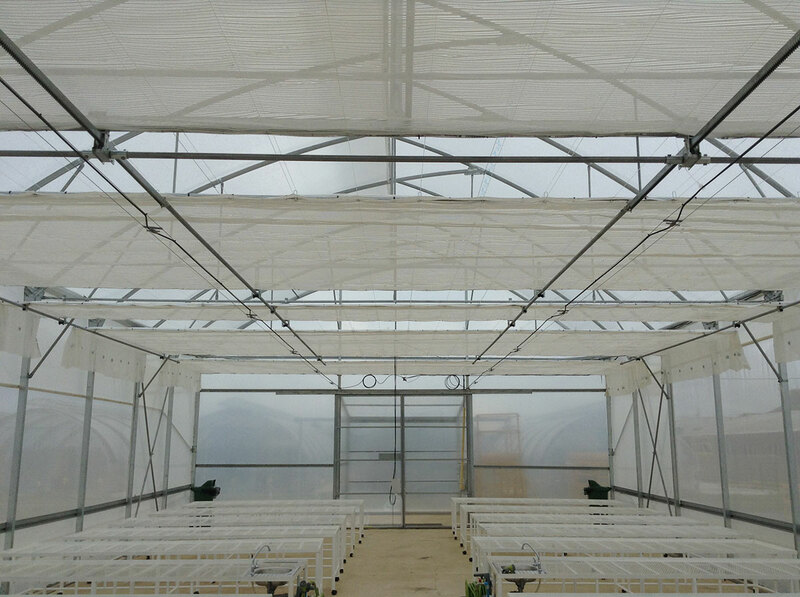 We can provide a conventional horizontal screening solution for any type of greenhouse. 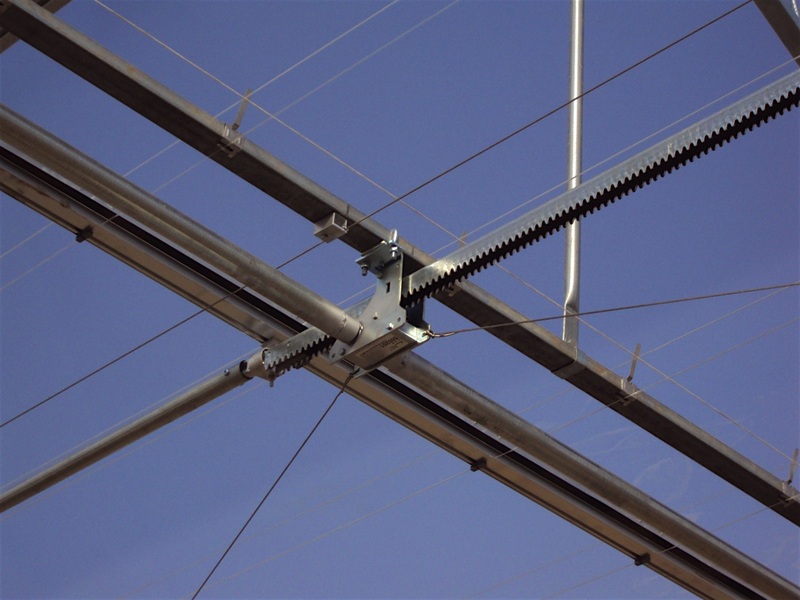 We can install pull-wire installations as well as push-pull systems with rack and pinions. We supply a wide range of screening cloth based on your needs and requirements, enabling you to get an optimal result for your crop. A black-out screen installation requires extra attention and care and should not have any flaws. Any intrusion of light should be made impossible. We can advise you on how to integrate the installation in your existing or new greenhouse.